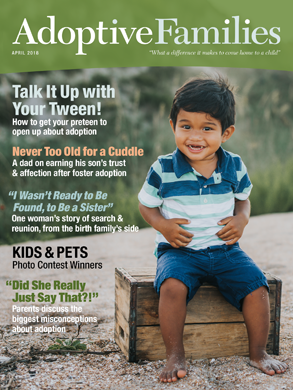 For parents of children adopted from Costa Rica, and families pursuing Costa Rican adoptions. Hello… Just joined this group and wondering whether its active at all these days. Hope to hear from folks! Thanks..